Detailed itinerary to Koli cottages: "PielisLinna", "KolinPilvi", "OtsoPirtti:Maria и Otso"
The glorious scenery of the Koli National Park is easy to reach by road, rail and air. Koli offers to the guests it's unique nature and various tourist services. It is located in the Eastern part of Finland, North Karelia province (fin. Pohjois-Karjala). Being part of the Lieksa muncipality, it is only 70 km far from the administrative centre of the Northern Karelia, city of Joensuu. OtsoPirtti +63° 9' 14.79", +29° 50' 8.15"
Driving from Helsinki takes about 6 hours, from Joensuu about an hour. There two main roads via via Mikkeli and Outokumpu and Polvijarvi to the road №504 or via Lappenranta and Joenssu by the road №6 which turns to the local road Koli-Ahmovaara №504, which crosses №6 road and goes straight to Koli and its main road Merilarannantie. 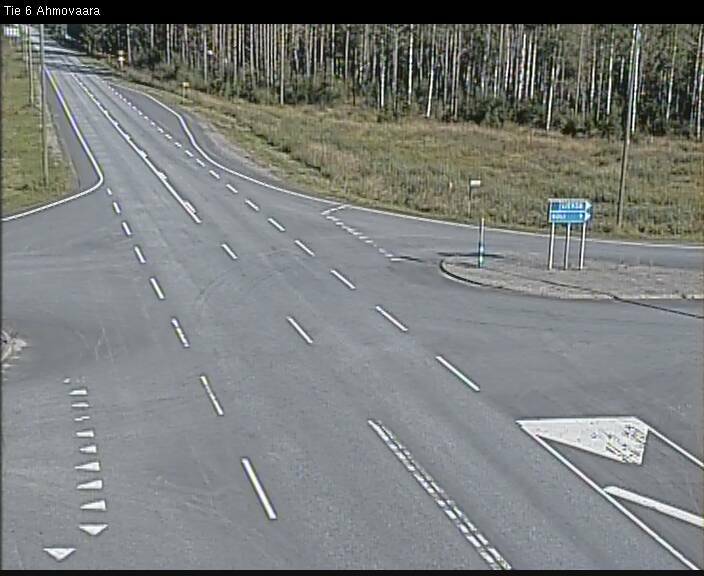 After 9 km from the crossroad with №6 and Neste gasoline station (as it is shown at the camera link below), you will enter the centre of Koli . On the left hand you will see the local store "Sale". Before 6 pm you can by there many necessary and useful things. 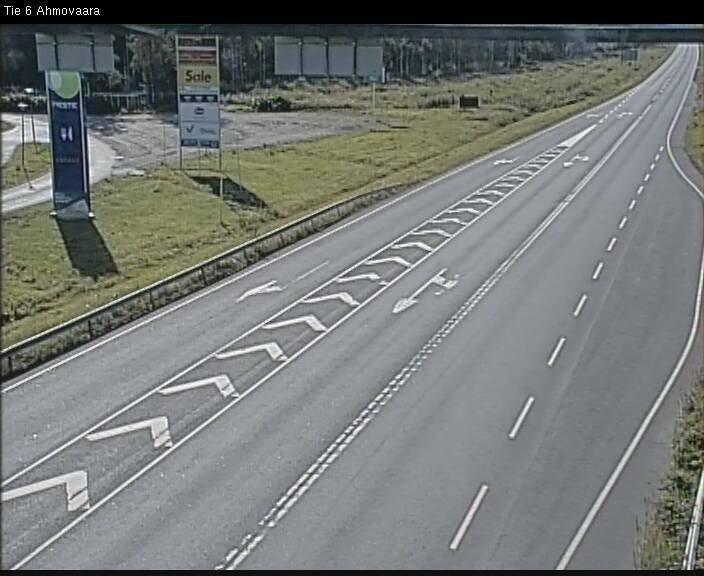 On the right hand across the road there will be local travel company office "Karelia Expert". 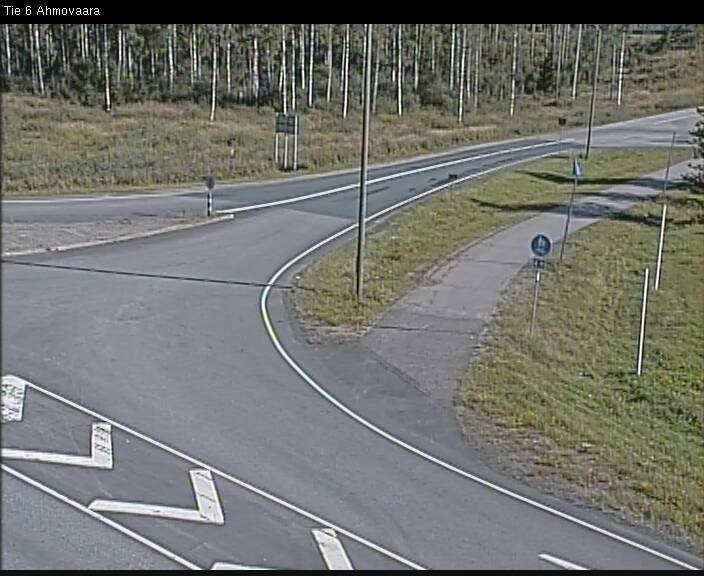 Here you can stop for shopping, for taking the keys from the key box and turn to the right to Ukko-Koli slopes and Sokos Hotel, which is located at the top of the Ukko hill. 02. Next crossroad will show you on the right the way to Ukko Koli lifts (UkkoKolin Rinteet). 03. After some more 6 km there will be big turn to the right, to Loma Koli Camping, to the Pielinen lake side and longest winter ice road to Lieksa, Merilanranta, etc. — to Heikkaniementie street. If you are the OtsoPirtti guest, please turn to the right now. You will see on the left hand the KoliKeskus booth, and after 200 meters down the hill, please, turn to the left to Alakuja private street. 05. After about 150-200 meters you will see the Otsopirtti house, "Otso" side. Entrance is from the left side opposite to the lakes. If you are the Pielislinna or KolinPilvi guets, please drive further and after about 500 meters there is your next turn! You will see the signes as follows: "Kol Country Club" and Satamatie street. At road fork you should keep right by the Satamatie until it will rest on the lake Pielinen and turn to the left. Koritie street turns to the right. On the right hand you will see the Pielislinna and next ot it KoliPilvi on the lake shore. 08. Entrance is from the Koiritie. Please, turn to the right. By the left hand, there will be the entrance to the Parking lot of PielisLinna, and next -- to KolinPilvi. "Castle at the Pie Lake" and in the "Koli Cloud"! The fastest express trains from Helsinki reach Joensuu in about 4 hours. Onwards from Joensuu to Koli the easiest alternative is by minibus, several daily, requires advance booking, rent-a-car or taxi. The nearest airport is in Joensuu, several flights from Helsinki are coming daily. Onwards from Joensuu the easiest alternative is by minibus, requires advance booking. Price Joensuu Airport – Koli single: 19€. You can rent a car at Joensuu Airport. It takes one hour to drive from Joensuu to Koli. Koli-Joensuu 14e/pers, children under 12 yrs 7e/pers. During the ski season Lumiset bus from Joensuu leaves Joensuu for Koli every Saturday.